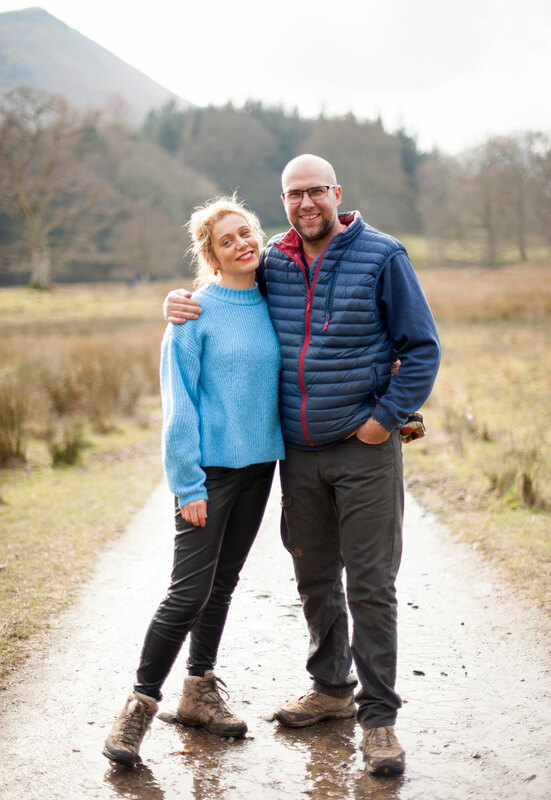 Building on a life long association with the area, years of walking the fells, sailing on the lakes and introducing our children to the ‘great outdoors,’ in January 2018 we bought Rickerby Grange. Phil’s upbringing in Lancashire and Cumbria has resulted in an unhealthy obsession with Wainwright and he will happily pour over maps of mountains for hours – not to mention spending many hours walking up them or cycling around them. And Charlotte likes nothing better than putting on a pair of running shoes and venturing outdoors for a morning run up the fells. Phil’s career in journalism and Charlotte’s in communications mean they love people and they love a challenge. They offer guests a relaxed, informal, comfortable and spacious home from home in one of the most beautiful places in the world. The Rickerby Diaries. 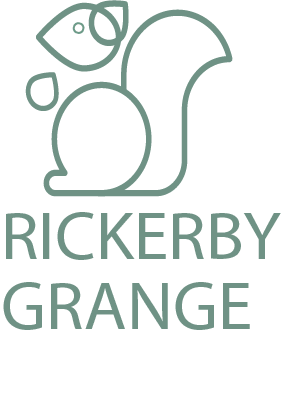 The Rickerby Diaries is our blog – set up in part in response to our “great adventure” and in part to keep documenting and telling the story that is Rickerby Grange. The village of Portinscale, itself, is on the north westerly tip of arguably, the Lake District’s most attractive lake, Derwentwater – overlooked by Skiddaw, Cat Bells and Causey Pike and yet within easy walking distance of the attractive town of Keswick and its many amenities. 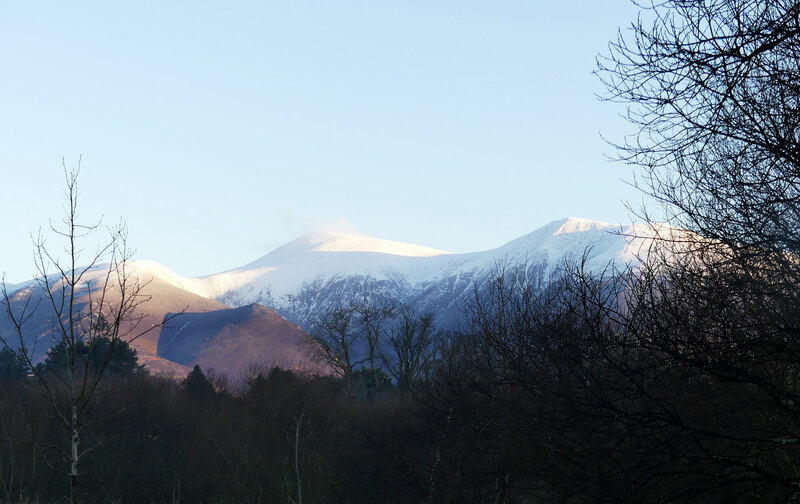 The village hosts a boat club and marina with wind-surfing and canoeing facilities and if seeking a meandering walk with glorious views, why not take the bridge over the River Greta and the footpath in to Keswick. The Rickerby squirrel is our nod to the Allerdale local, protected and easy to spot squirrel that plays in and around Portinscale. 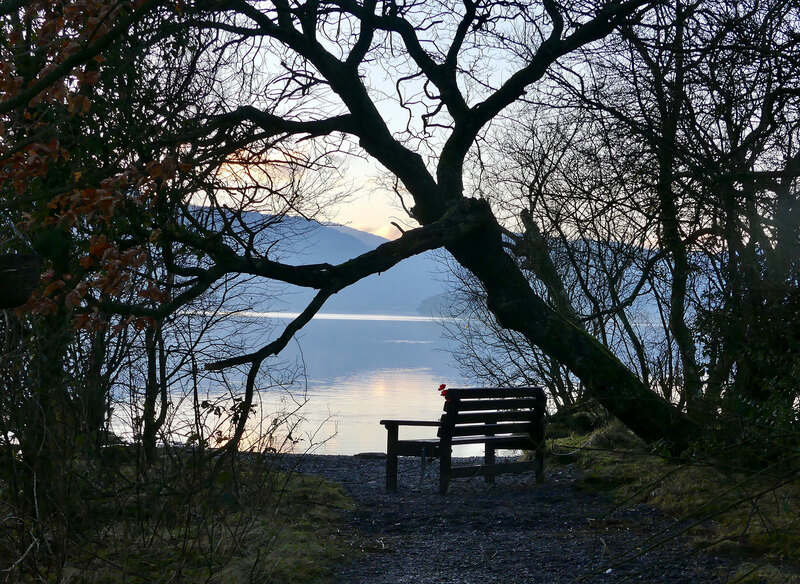 Beatrix Potter fans may well spot the connection with St Herbert’s Island on Derwentwater, just a stone’s throw away. It is after all, the home of the most “famous” (and naughty) red squirrel of all time – Squirrel Nutkin. To view availability and to book a room please see our booking page.